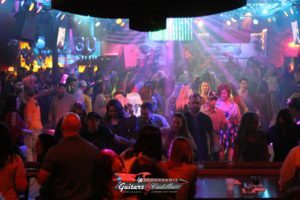 Guitars & Cadillacs is the Hottest Country Western Nightclub in Fort Worth. We give you ‘COUNTRY THAT ROCKS’. 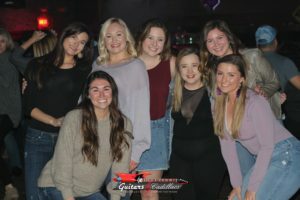 Enjoy a ‘TEXAS SIZE’ dance floor. 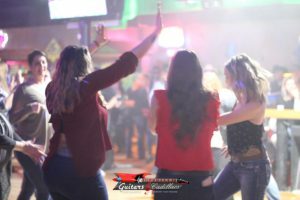 Decorated with custom guitar tables to Cadillac couch areas, we give you an upscale country atmosphere, quality bartenders, shot girls and DJ’s that make ya feel like family. Proudly serving a wide range of beverages and the coldest beer at greatest prices in Fort Worth. We guarantee the best of “COUNTRY THAT ROCKS’. Be apart of the shenanigans during hours of operation Thursday -Saturday nights.